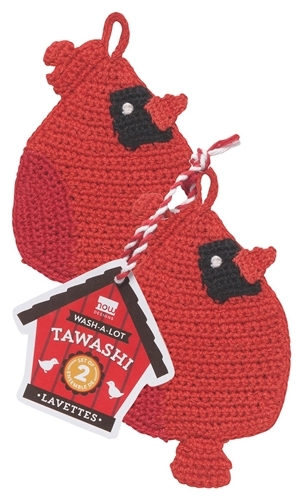 100% cotton Japanese-style washing buddies are disarmingly charming yet strong in water. Crafted from hand-crocheted cotton include a hanging loop makes for effortless drying. Made in India.